2. Ice Lantern Shows, Snow Sculpture Displays, winter activities on icy Songhua River...experience the best of the Ice & Snow Festival. 3. Private & Customiezed at a budget price. 3. Learn more about Chinese culture and folk custom. Harbin, Ice City of China, is a popular winter destination that famous for its gorgeous ice and snow sculptures, exotic architectures and various kinds of winter activities. During winter, from December to February of the next year, the annual International Ice and Snow Festival attracts millions of visitors both home and abroad. 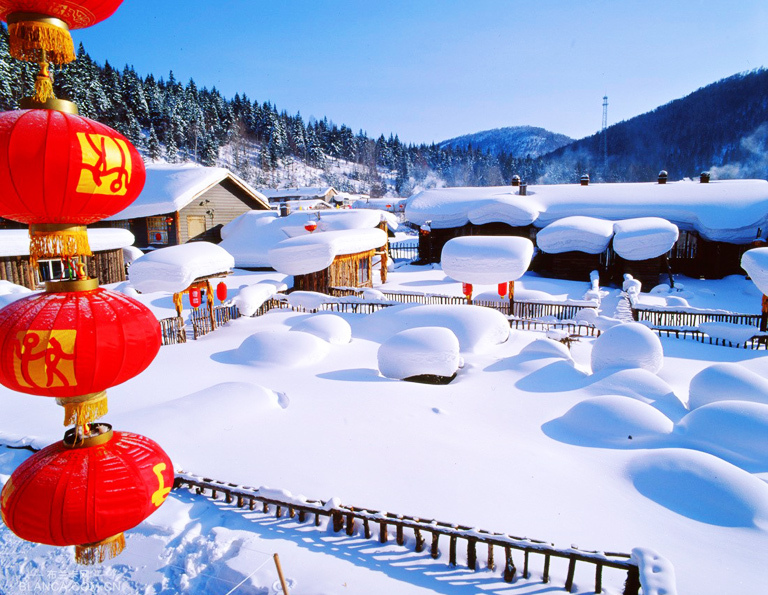 Features snow sculptures, colorful ice lanterns, interesting local ice activities…China Snow Town, the no.1 snow town in China, is about 350 kilometers from Harbin where you can take lots of gorgeous snow photos and enjoy fun of playing with snow to the fullest. China Discovery is here to offer you an amazing winter vacation experience. 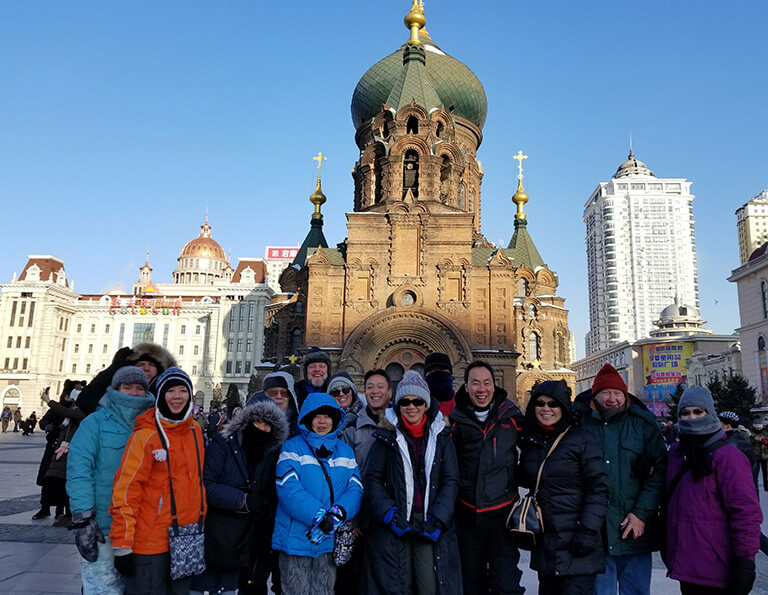 Select your likes or customize a Harbin tour with us now! Latest News: Harbin Ice and Snow World has been open since December 24th, 2019, so it's available to admire gorgeous ice and snow structures, interesting ice and snow artworks, impressive ice lanterns, as well as wonderful ice performance NOW. 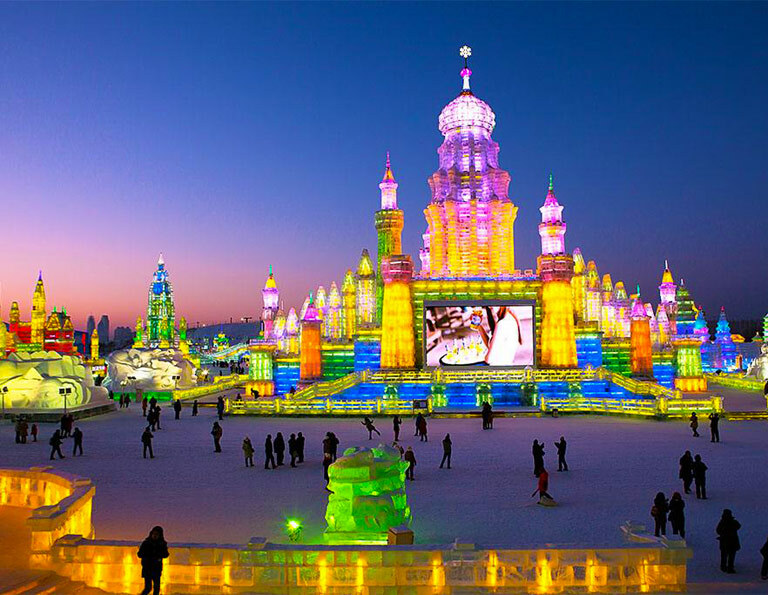 If you want to join more activites and events, you could visit during Harbin Ice and Snow International Festival. which last from January 5th, 2019 to late March. If you want more activities related to traditional Chinese culture, you are suggested to visit New Year Day (January 1th, 2019) and Chinese Spring Festival (Februrary 4th ~ 10th, 2019). Exploring the best of Harbin, the Ice City during the Ice & Snow Festival from January 5th to the end of February of the next year! 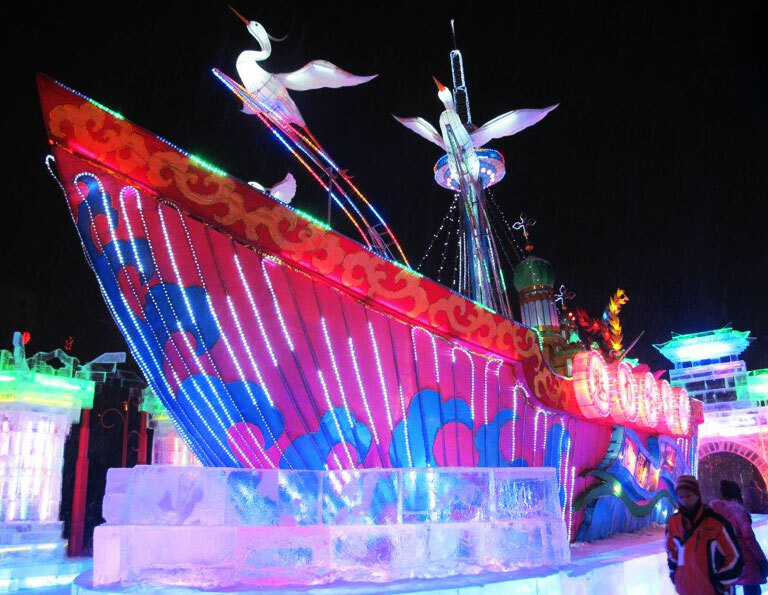 The 3-day CLASSIC itinerary will make you not only get the essential parts of Harbin city, but also fully enjoy the fun and charm of Harbin International Ice & Snow Festival, with kinds of winter activities you can only experience here. The 2019 Harbin Ice Festival falls from January 5th to the end of March which lasts more than one month. Travelers who seize the special time to this ice fairyland can see the world’s biggest ice sculptures and ice lantern show in Sun Island, Ice and Snow World and some featured parks. Enjoy!!! Highlights: Yabuli Ski Resort, Ice & Snow Festival, Zhongyang Pedestrian Street, Sun Island, Siberian Tiger Park, etc. 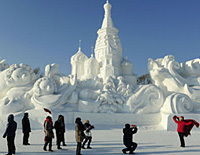 Spend a super highlighting and terrific winter holiday in this 5 days Harbin tour with us. Experience the annual Ice & Snow Festival to have fun with your tour mates with the white snow and shining ice, throw yourselves into the amazingly fairy snow world of Yabuli Ski Resort, appreciate various world class artistic works of ice and snow and visit the must-sees in Harbin… Let’s get your wonderful winter vacation started! 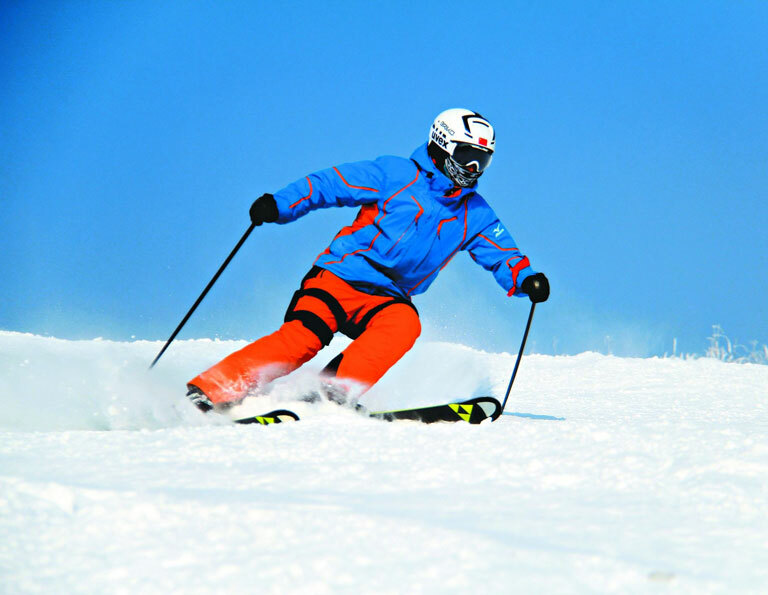 This 6-day tour is specially designed for who want to explore the "Ice and Snow World" from Beijing. 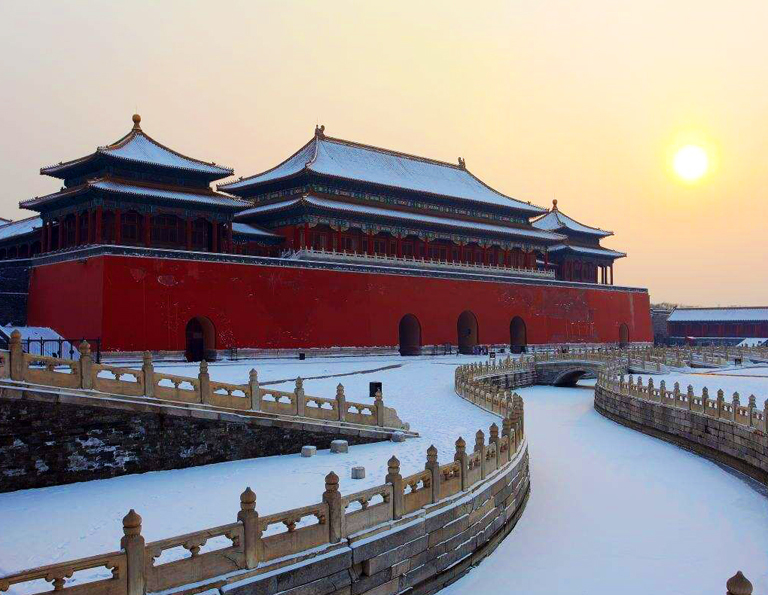 In the different but stunning winter time, you will appreciate the Northern China and Northeast China by visiting the imperial palace, garden, lake and temple in Beijing as well as attend the Harbin Ice and Snow Festival for more snow fun. Attending the famous Ice & Snow Festival in Harbin and enjoying the charm of snow in Northeast China! 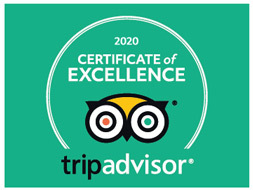 You will not only appreciate the amazing snow-white landscape of this area, but also learn more about the past, the present and the future of these cities from this tour.